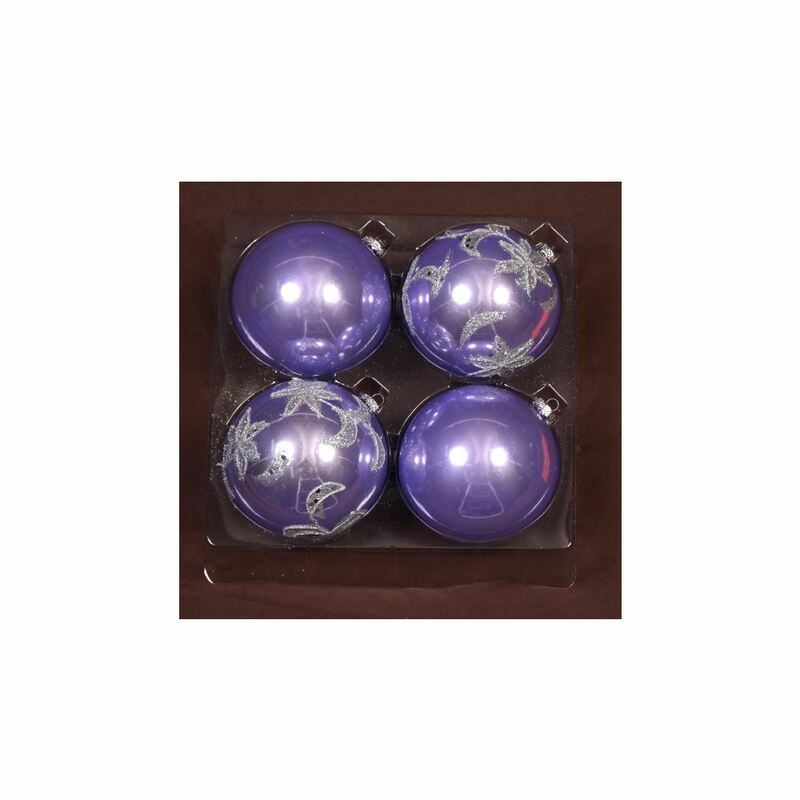 If you’re looking for something different and want your decorative theme to really pack a style punch this year, try our 4 pack of 10cm Purple Glitter Star Baubles. They have decorative silver tops to hold your hook or thread for hanging on the tree, their purple pearlised finish emulates polished glass and they are embellished with glittering silver stars. Match our gorgeous shatterproof Purple Glitter Star Baubles with our Gold and Silver Glitter Star Baubles to create a truly breathtaking tree this year. Our Purple Glitter Star Baubles won’t break or shatter. You can enjoy a worry-free Christmas because there is no risk of injury or breakage with our fantastic shatterproof Christmas Decorations.